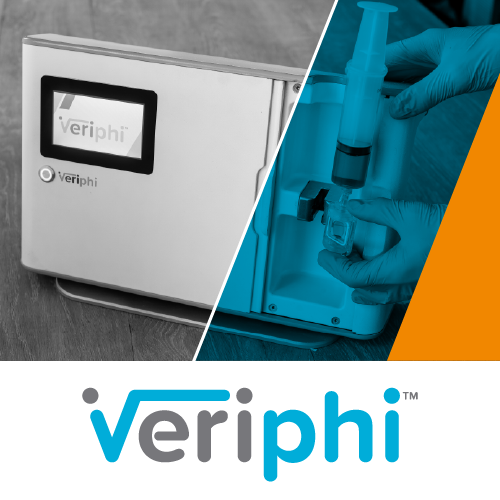 Medtech company Veriphi is to launch a capital raise offer for $2 million via Snowball Effect to commercialise its ground-breaking, laser-based analyser that minimises the risk of intravenous medication error in hospitals. Veriphi, which was one of the Early Stage Companies in this year’s TIN Report, was co-founded by Greg Shanahan. Veriphi raised capital on Snowball Effect in 2016. Since then, the company has undergone hospital trials of its analyser and is completing assembly of five new commercial devices for compliance testing. Capital from the current offer will be used to complete hospital trials and fund compliance testing, before rolling out the product to commercial customers in the first half of 2018.